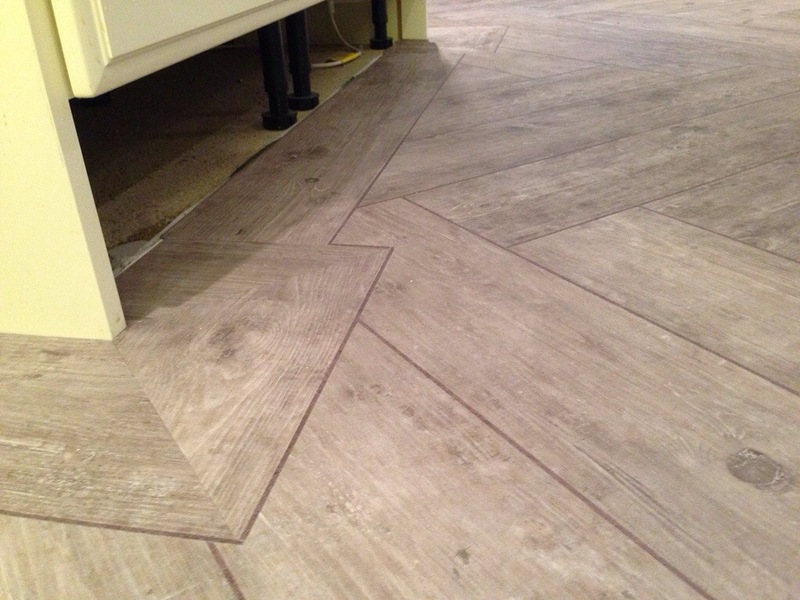 Simon recently attended a course for creating stunning looking patterns in Luxury Vinyl Tiles which allows him to sculpt interesting floor patterns and custom fit to customer specifications. What better way to demonstrate this than on his own kitchen floor!!!! 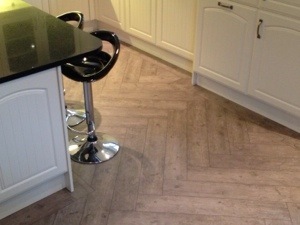 With all LVT floors, it is essential to get a perfect surface to adhere the tiles to. 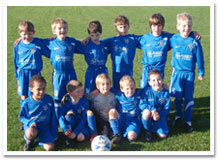 Ours was no different! 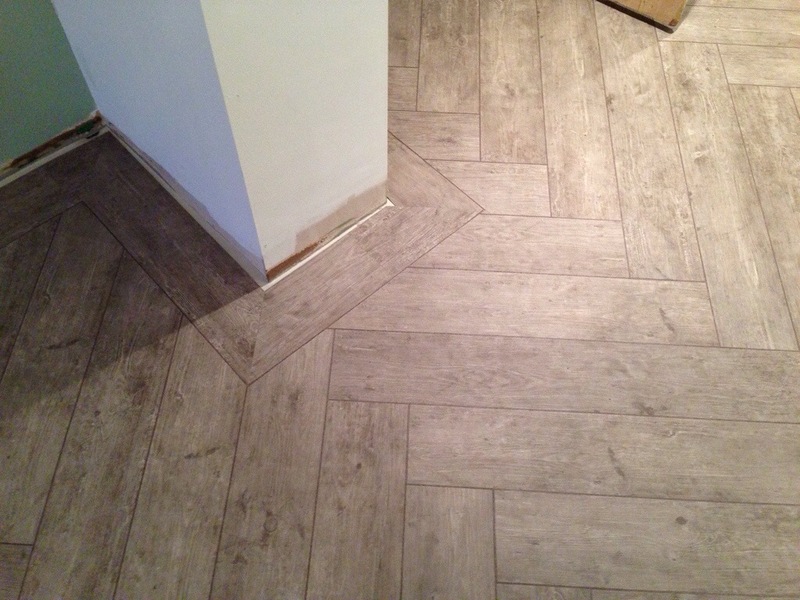 The floor was latexed twice to achieve a perfect finish and we also used a liquid damp proof membrane (DPM) after the first layer of smoothing compound to fast track the installation as the new screed had some residual construction moisture” said Simon. 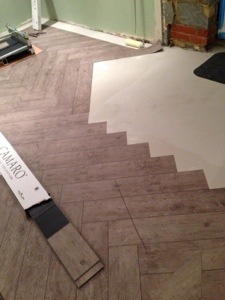 We laid the tiles in a herringbone pattern with a border. It took a bit longer but well worth the effort! Obviously, the skirting boards were fixed after the floor was installed and the same with the kick boards on the kitchen units. This gave a really nice finish. And here is the completed kitchen!